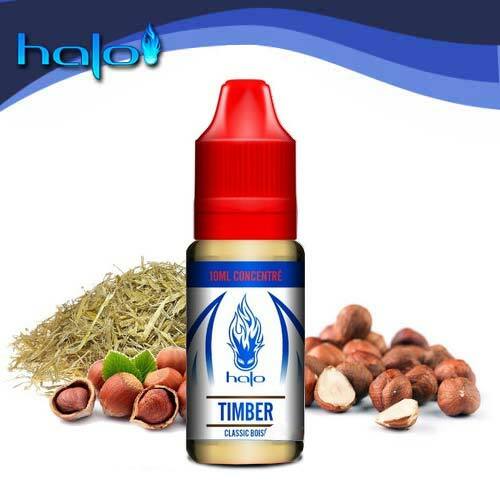 Halo is one of the most famous brands in the vaposphere since it was one of the first to offer complex and elaborate flavors. The American manufacturer was then a great success with Tribeca, Sub Zero, Prime 15, Turkish, or Malibu. These bestsellers were then broken down into concentrated flavors to make homemade e-liquid by dosing them at 25%, and they are found in 10ml vials. 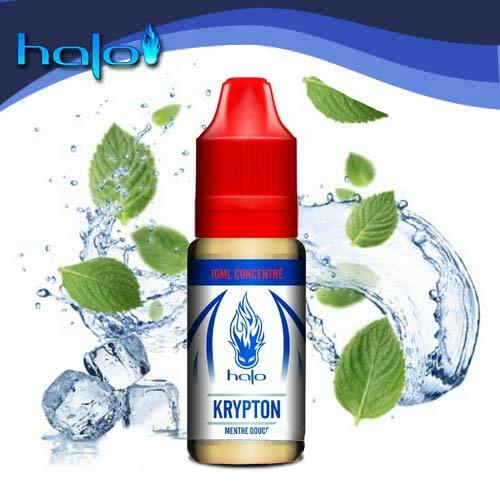 Halo brand concentrates contain flavors and propylene glycol.